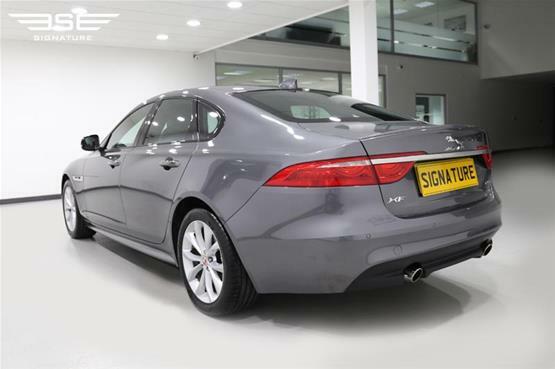 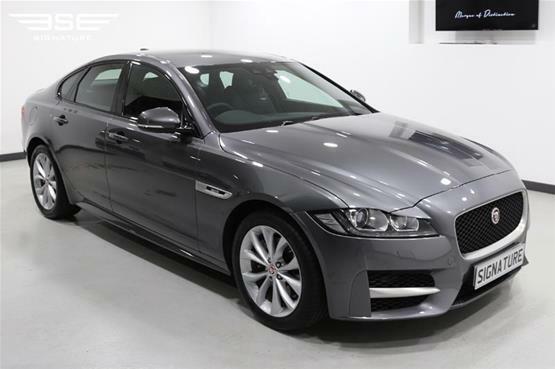 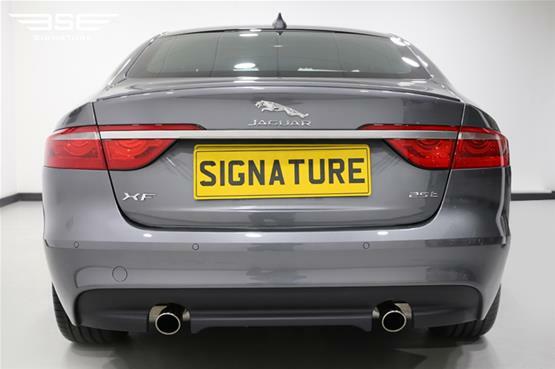 If you are looking to hire a classy and elegant car in the UK and love jaguar models, then our latest XF model is ideal. 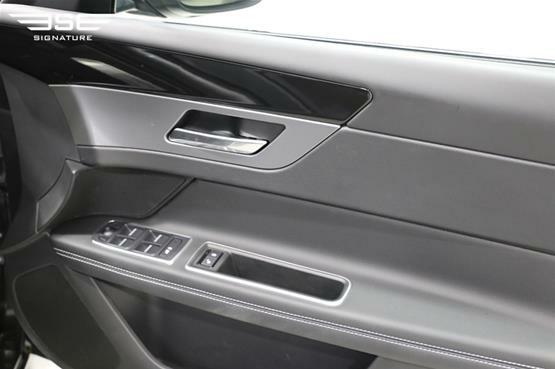 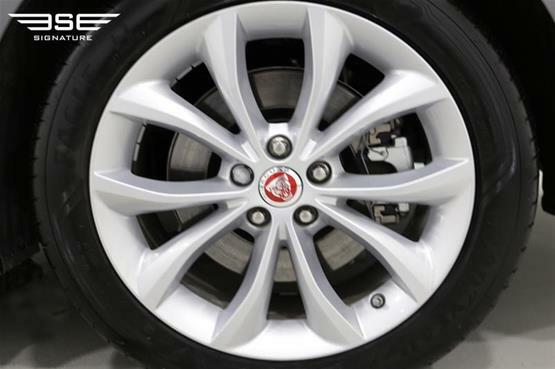 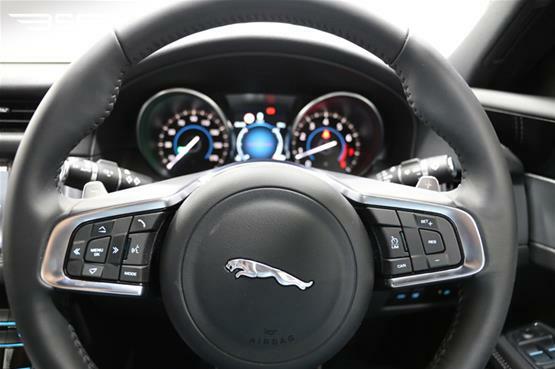 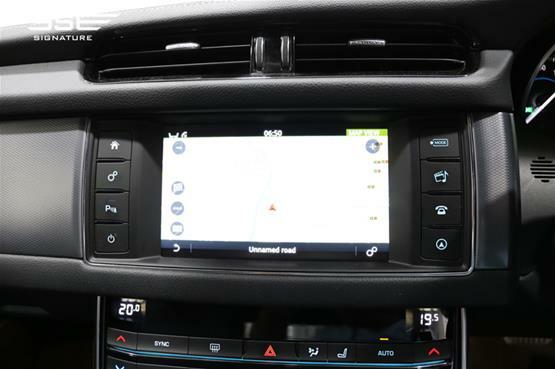 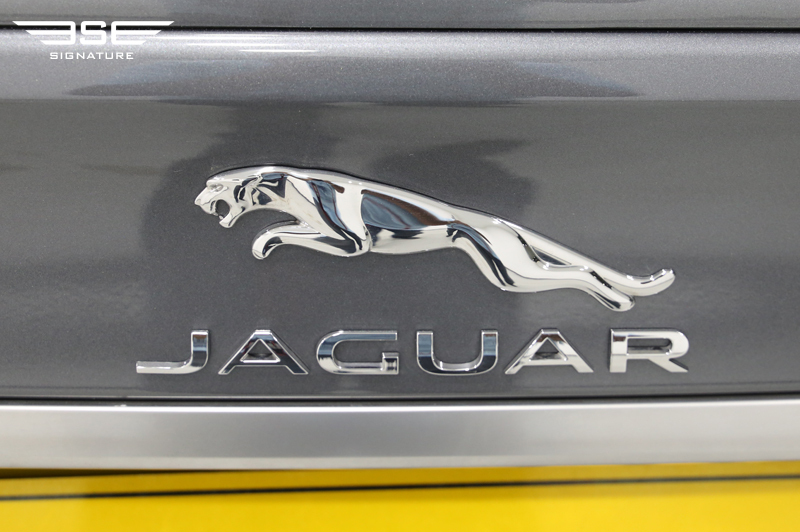 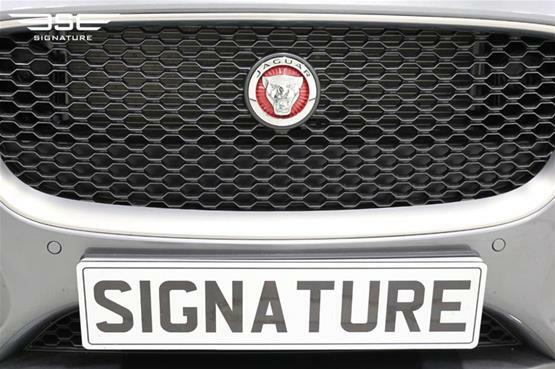 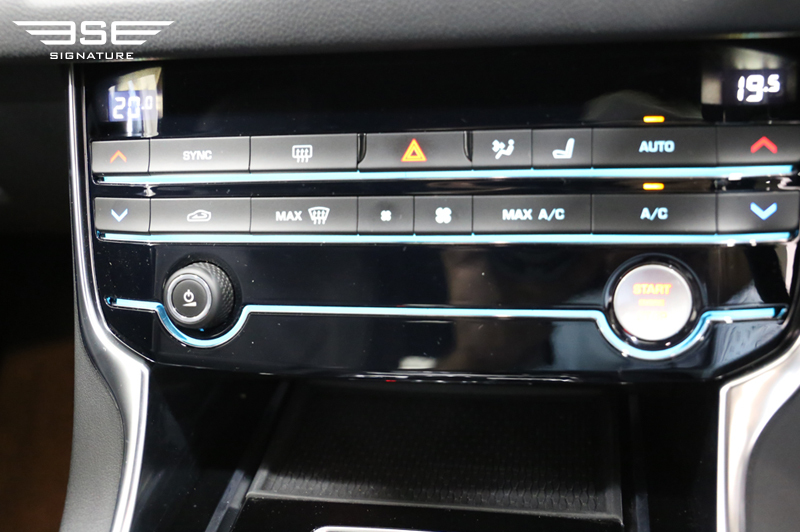 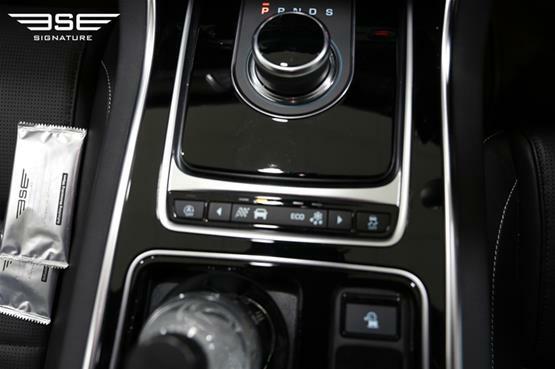 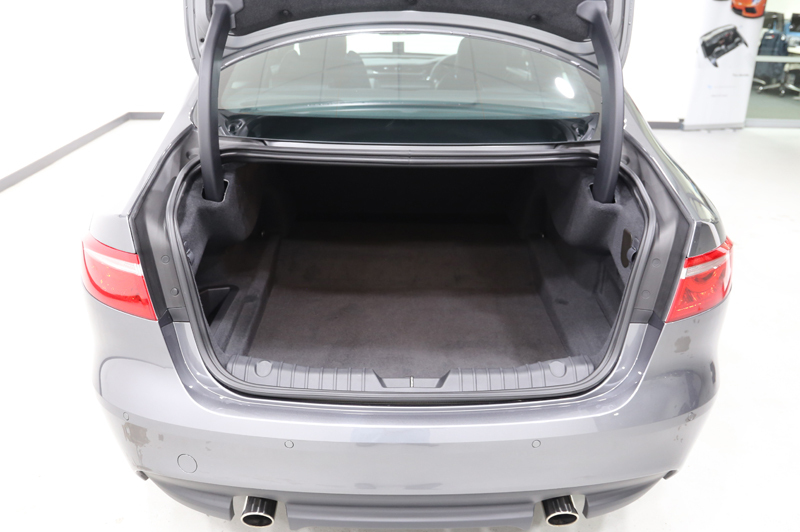 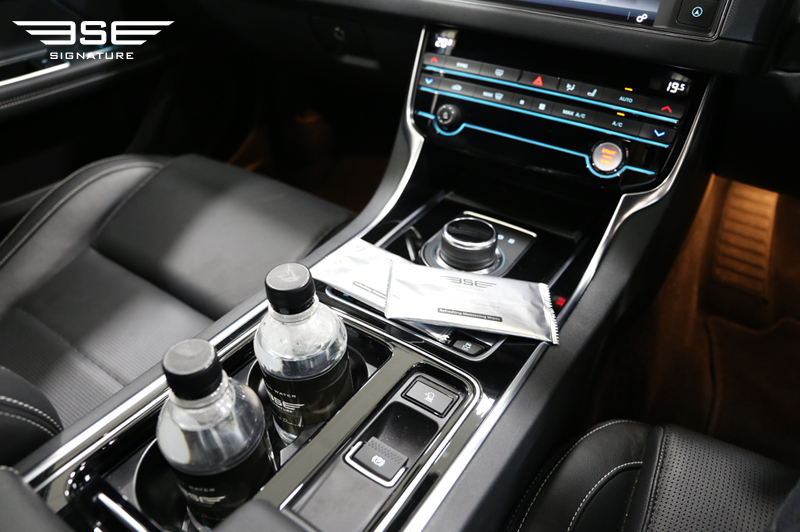 It is predominantly aluminium which means it is lighter and leaner whilst being bigger inside ensuing this Jaguar has more to offer self-drive renters more than its predecessor. 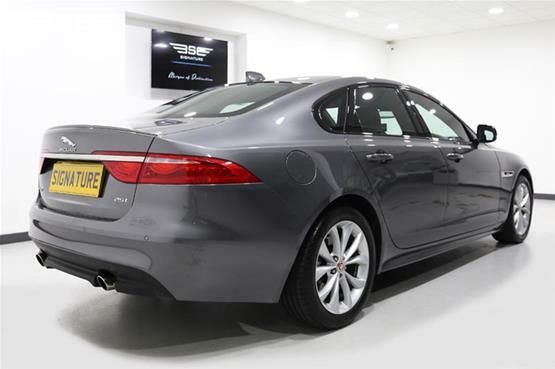 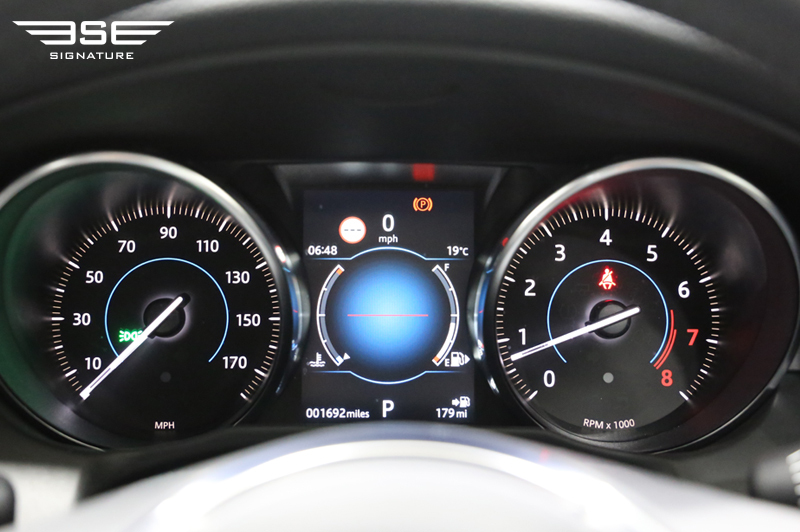 It also benefits from a new engine, the XF range has been consolidated into a pair of 2-litre four-cylinder units and a 3-litre turbocharged V6 diesel. 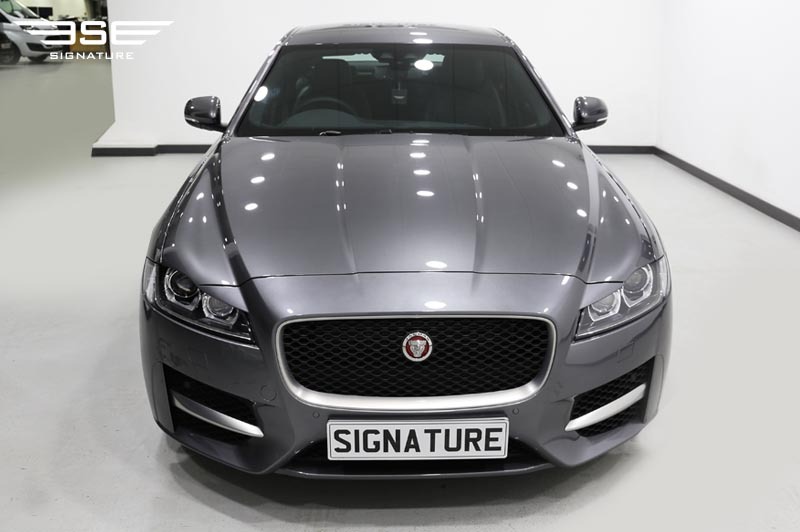 Our R Sport here is being offered for hire in the UK at Signature Car Hire with the 2.0 litre/ 296 BHP diesel engine, the R-Sport trim tastefully improves on the aesthetics of lesser trim models. 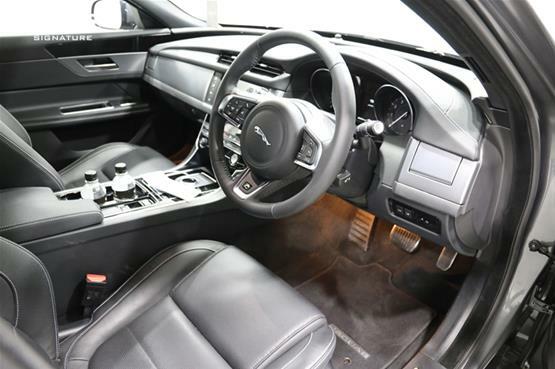 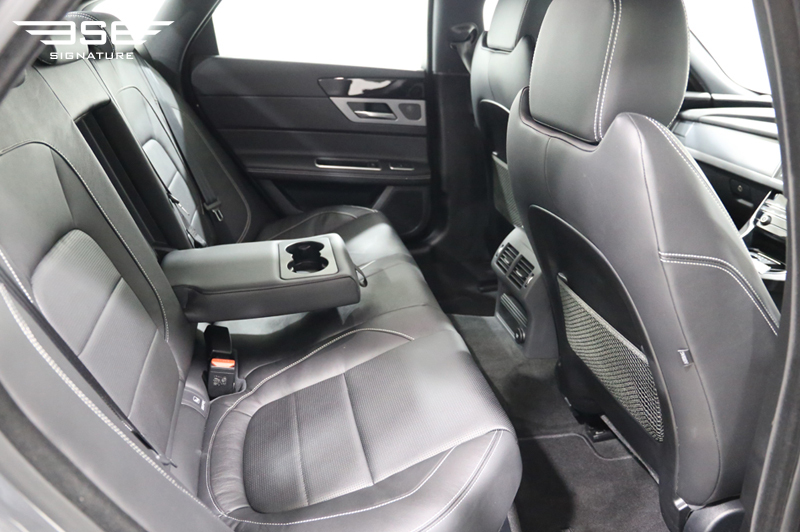 The cabin of this rental Jaguar from Signature is a beautiful environment to enjoy of your self-drive hire. 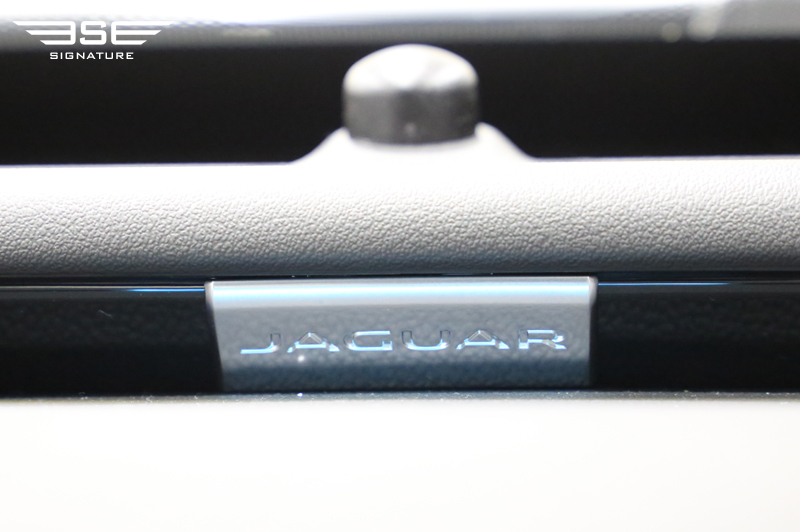 With an updated look, the charcoal R-Sport trim extends a sportier edge and feel. 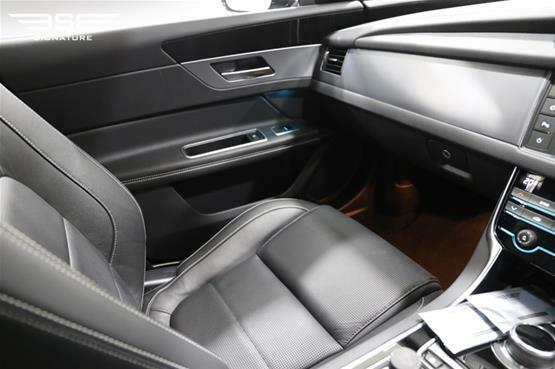 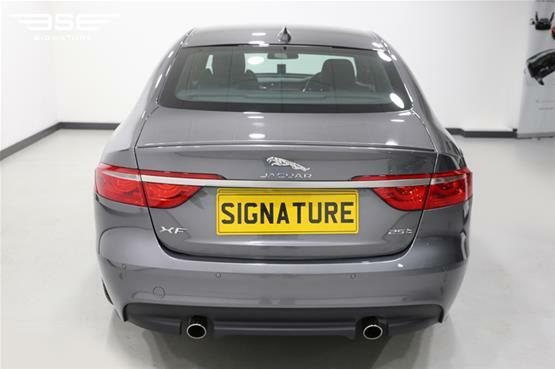 This is an executive saloon with crisp steering, a soothing ride quality which is well-suited to motorway cruising, and around 50mpg is achievable in this scenario but still with plenty of low-end power for brisk acceleration. 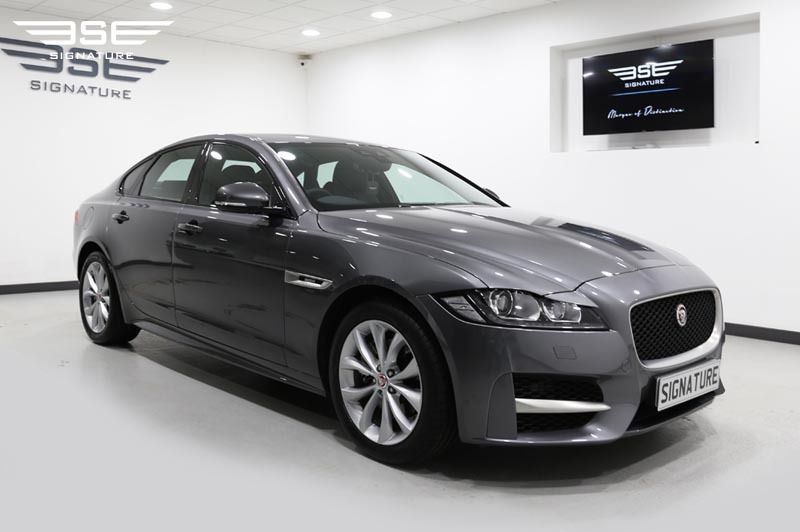 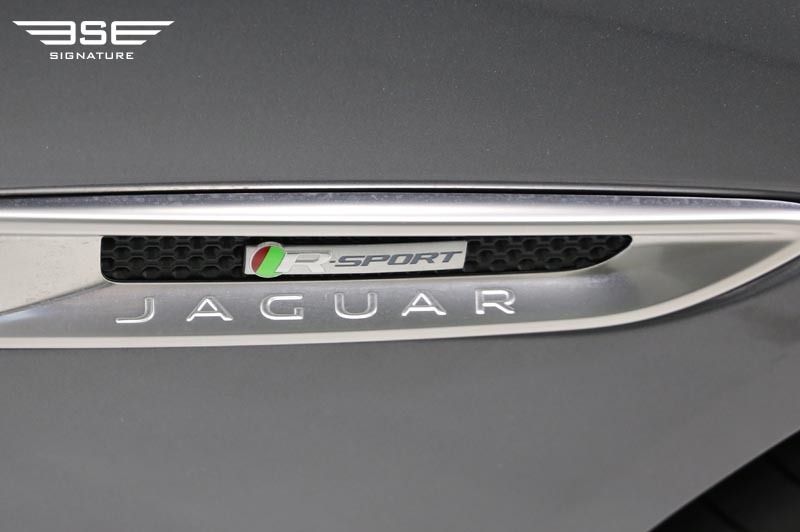 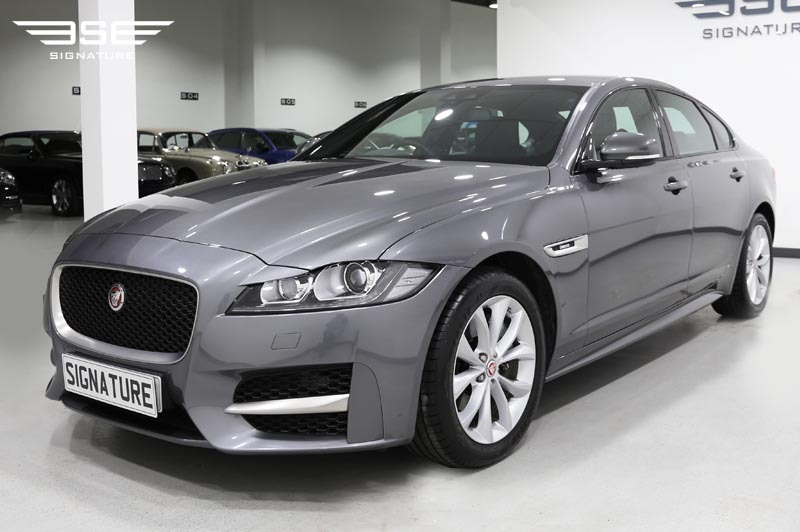 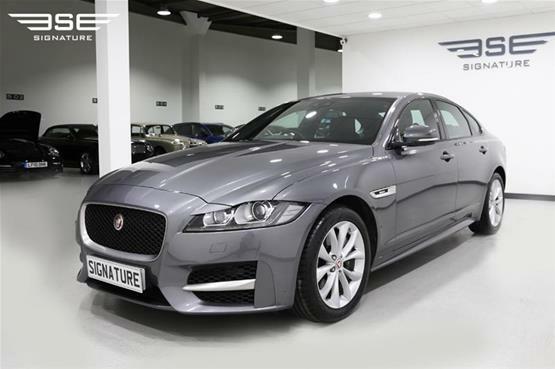 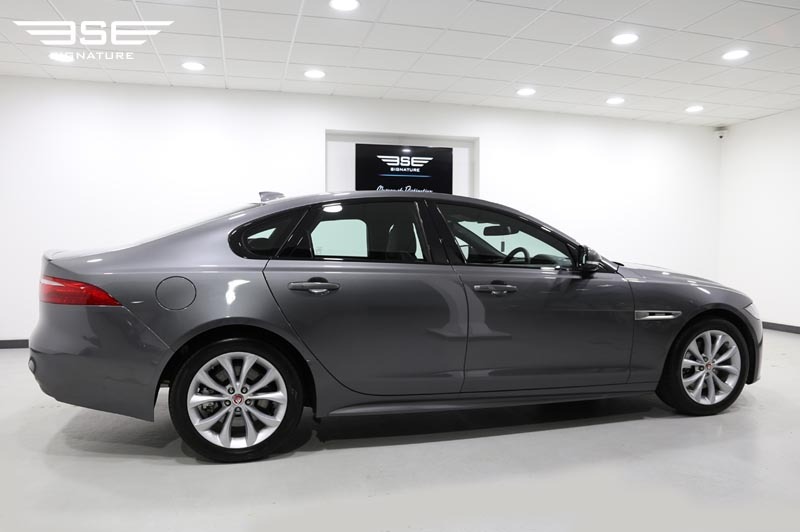 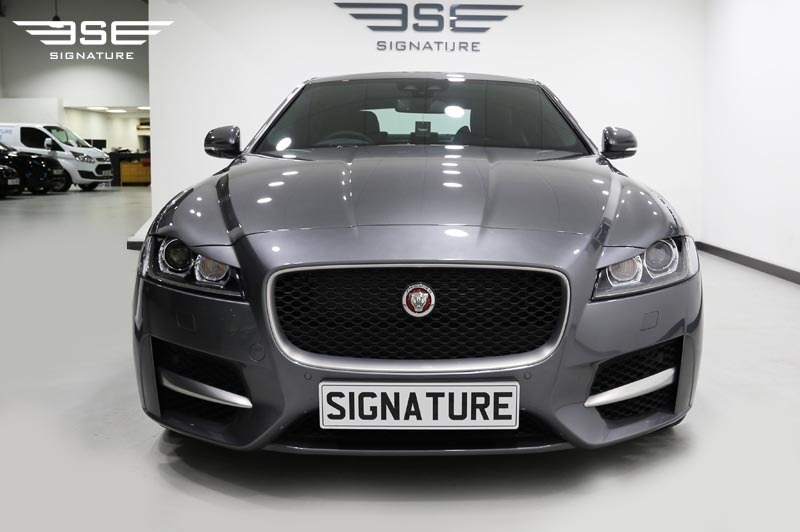 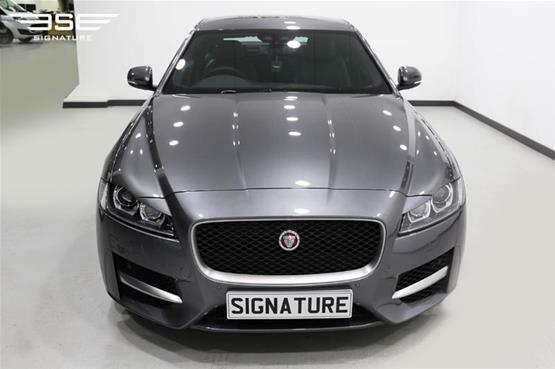 To find out how you can rent this stunning Jaguar XF R Sport in the UK, call Signature Car Hire on 0207 118 2244 today.